"Paramount Pool & Spa Systems was founded in 1964 to research, develop and distribute pool and spa related products with an emphasis on automatic cleaning. Paramount has been a leader of in-floor technology for more than 30 years, when the company applied for its first in-floor cleaning patent in 1967." "Get More from your pool, spa, and water features with Pentair Water Pool and Spa equipment and accessories… more energy efficiency, enhanced safety, longer service life, cleaner water, more dependability, easier operation and the latest trends! By applying imaginative thinking and the latest technology, our products make pool ownership more convenient, enjoyable, and affordable than ever before." Pebble Tec® brand pool finish is the original pebble pool finish and still delivers the enduring natural elegance and durability that combines beauty with exceptional value. "Exciting water features are no longer just for public enjoyment. With the same professional effects as Crystal Fountain's commercial products, the WaterCrystal collection of nozzles, lighting and accessories has been specially selected for swimming pools, residential fountains and spas." "The finest name in diving boards, slides and pool railing products." "Sarasota, Florida based swimming pool tile company, specializing in mosaic tile, laser engravings, waterline tile, trim tile and mat tile." 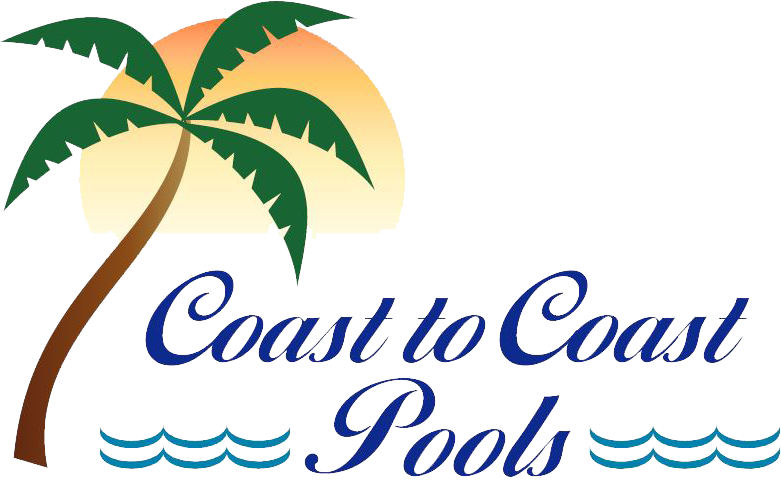 "SCP has a stellar history of delivering quality products supported by a professional staff of pool industry experts."